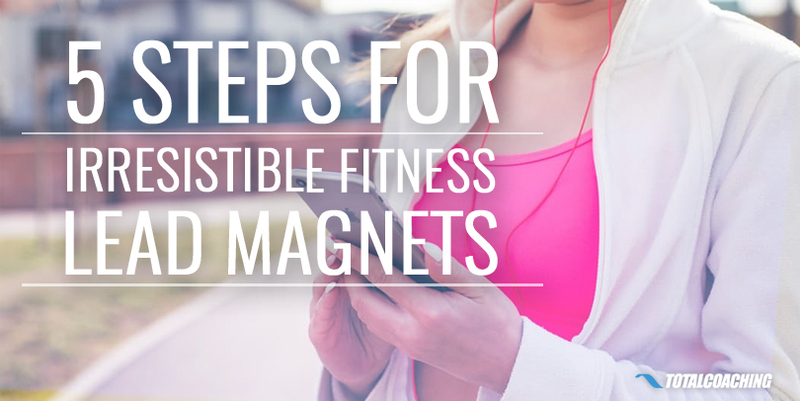 We've all seen numerous fitness lead magnets offering various miracles like, "Add 10 inches to your vertical in just 10 days!" That's an extreme example, but you get the point. The thing is: it works. Lead magnets offer something people typically struggle to obtain. For example, athletes may barter their email to learn the "5 Secrets to Perfectly Shooting a Basketball" encompassed in an infographic. Busy mothers may want your "10-Minute, Healthy Vegan Dinners" recipe book. They can be a gold mine, producing leads and netting clients. Lead magnets will bolster your email list, bring leads back to your website to see what else you offer, and—depending on your type of lead magnet—can create instant clients. Ultimately, a lead magnet's purpose is to reach an audience, make sales, or both. The first thing to do when putting a lead magnet together is to decide who you’re targeting. And this means determining what the end goal is. Your success should be determined by what your particular services offer the public. You'll be successful if you offer true value. It makes less sense to cultivate an email list of clients through a, “Get washboard abs in 60 days,” lead magnet if your main business is training endurance athletes. It might be successful, but you aren’t going to see the same rate of conversion down the line unless you align your entire strategy. People know what you’re trying to do with your lead magnet. They know when typing in their email address, it’s going on a list somewhere. So you have to offer them something they can’t refuse. Using your current client base, discover what motivates users to click. What have they shown interest in or asked for in the past? You should already know what the most common motivations are for people seeking your services, so take that need and translate it into a lead magnet solution. 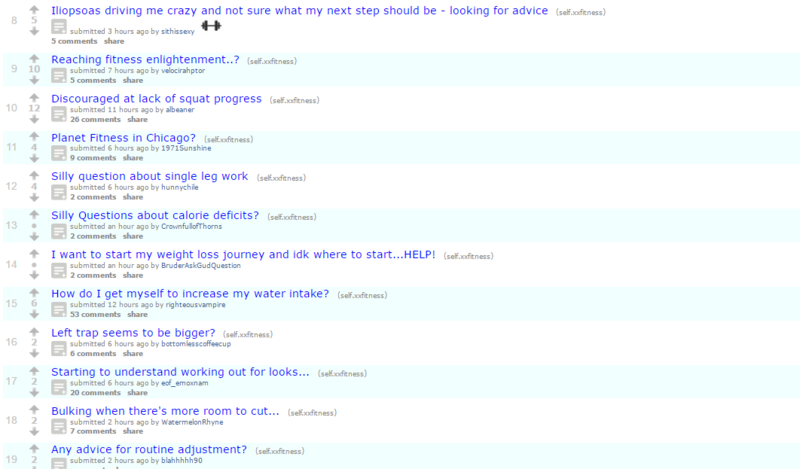 It can also be helpful to check out fitness forums online and note the questions being asked. This will give you great context to create a lead magnet specifically targeting problems real people have. With your lead magnets, you need to be precise. It provides expert information: ​When you focus on specific, rather than broad issues, you can be more comprehensive with the advice you offer. Giving a complete, detailed guide is going to magnify your expertise and be more worthwhile than a vanilla guide briefly detailing the same basic tips you can find in a dozen blog posts. It leaves them wanting more: No one is going to buy the cow if you’re giving away the milk for free. Give just enough information on a niche topic so people realize you know what you’re talking about, but leave a lot in the bank so they want to come back. It will help you stand out: Specific usually parallels with unique, meaning you won’t have as much competing content to deal with. For example, I work with a lot of clients in the wedding industry. When trying to create an interesting blog post, I know there are plenty of guides to planning your wedding out there. However, by creating a list of tools and apps for planning your wedding, I have a targeted and specific resource. The same logic applies to lead magnets. No one is going to download your lead magnet unless they think it is going to give them an immediate and measurable benefit. Ideally, you want to be providing them something you would be just as happy selling. That’s the product that is going to get a user excited. In the fitness industry, your best bet is probably some sort of exercise program. But, if you go down this route make sure you really push for a specific, unique outcome. For example a lead magnet for, “Stronger legs in 60 days,” sounds fine—no one is going to be upset with stronger legs right? But what about a guide to, “Dunking a basketball in 2 months”? I know which one sounds more evocative to me. You should be able to come up with a lead magnet for any business. Just think about what your customer wants and give them a little bit of it. If you offer a workout program, make a lead magnet that improves their squat. People who sell custom wedding dresses can offer a tool to build their own style of wedding dress. And if a company that does something as dry as comparing health insurance can come up with a lead magnet (a free meerkat toy), then you really have no excuse. Your main challenge isn't getting your users to love the content, it’s getting them to download it in the first place. And a good portion is attributed to how well you sell it in your headline. Writing a killer headline is important for any content. But with lead magnets where the user has to take an extra step to access your content, it is nothing short of crucial. 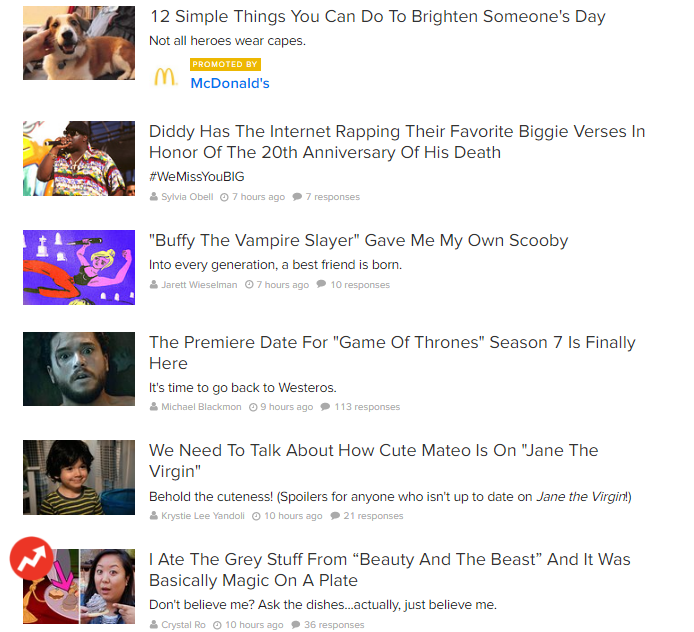 I know it can feel a bit grubby writing “Buzzfeed” style headlines, but the﻿﻿﻿﻿﻿﻿﻿y work. Lead magnets should have a strong place in your marketing strategy. A word of advice: make the sure the content you supply to those who take your lead magnet is high quality. If it’s poor, the work you put into making a targeted and specific product will be put to waste - you may actually dissuade leads from taking you seriously in the future. Use these tips to develop excellent products that will bring in the clients you're looking for and keep them coming back. What kind of lead magnets will you create? Share these tips with others and let us know your thoughts in the comments! Alexander is a full-time freelance writer and digital marketer. He is passionate about exploring the effective habits and techniques that make up happy, healthy and motivated lifestyles. You can read more of his writing on his personal website.